Many outdoor enthusiasts are slowly acknowledging the advantages that headlamps offer over conventional torchlights when performing outdoor tasks, whether it’s simply for walking around in the dark or working on something around the campsite. The fact that they can use both hands to perform a wide range of activities is reason enough for people to prefer headlights over conventional torchlights, but the long beam distance, its lightweight, compactness, and durability are also some of the benefits that cannot be overlooked. When choosing the ideal headlamp, pay attention to the brand’s name and only go for reputable companies. Since the headlamp will be your only source of illumination while away from civilisation, you need a reliable model that won’t fail and leave you stranded in pitch dark. 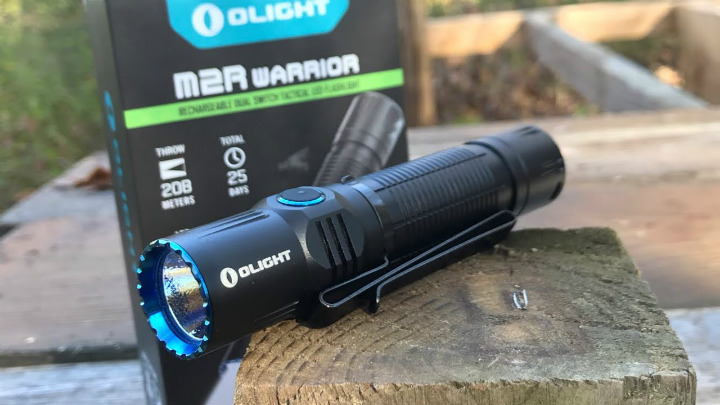 Olight is one of the industry’s leading brands that you can be on the lookout for, but there are a couple of other brands like Nextorch, Armytek, Nitecore, etc. that are also good. 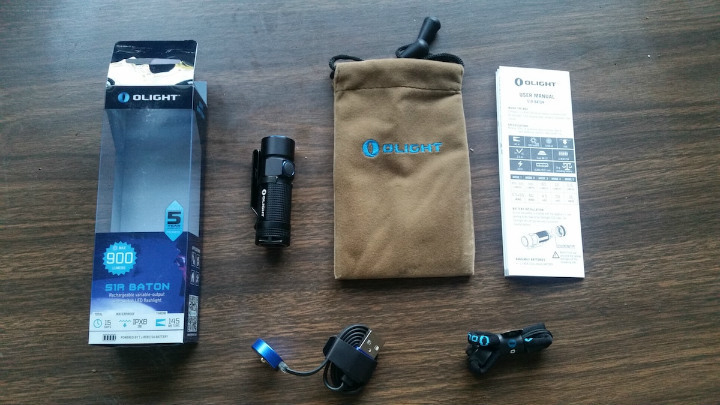 However, even within the Olight catalog of headlamps, you still have a wide range of models to pick from. Generally, the features to pay attention to when buying headlamps are the following. Most modern headlamps incorporate LED technology, whose performance is measured in lumens. Lumens represent the total light energy emitted from a device in any direction. While it’s a good measurement, it doesn’t tell you by itself how good a product is for the tasks you need it. For that reason, you should also pay attention to the beam distance and battery run time. Beam distance and the light’s ability to focus light into a beam matter, up to a certain point. And as far as battery run time goes, you want a model that can illuminate for at least several hours. Whether you want rechargeable or disposable batteries is up to you, but if you’re a frequent user of the headlamp, you definitely want rechargeable ones. 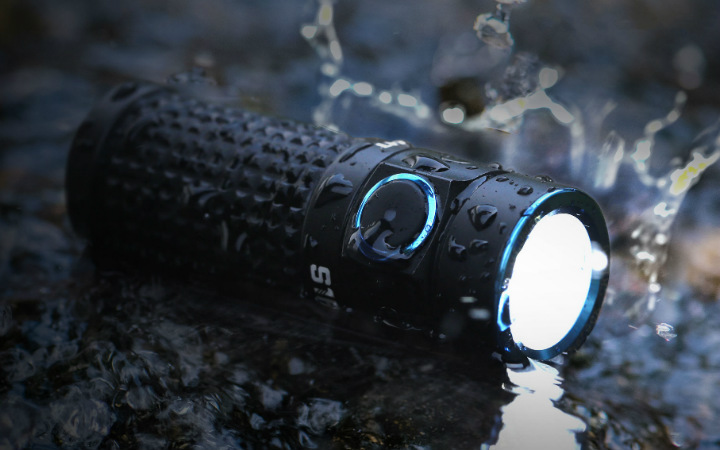 Ideally, you want a model that’s waterproof and resistant to the elements. After all, you’ll be using it outdoors most of the time, and not always in favourable weather. With that said, look for a model with at least an IPX 4 rating, which provides sufficient water resistance even in a rainstorm. Anything more than that is just a plus. Of course, you want a headlamp that’s going to be convenient to wear for extended periods of time. While this may seem like a non-issue and it’s something most people don’t account for, it’s still going to be wrapped around your head, which can be distracting if it isn’t convenient to wear.